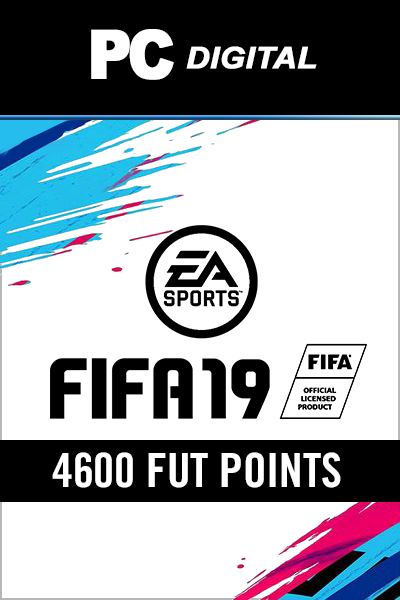 FIFA - 1600 FUT POINTS product is a digital code, once bought, the code will be sent to your email or can be downloaded directly from your screen. These codes are original and produced by the developer.These codes have no expiry date. Use your 1600 FIFA Points Pack to open packs and build your Ultimate Team faster than your competition! Can’t afford much, but still want to enjoy all the Ultimate team mode offers? 1600 FIFA Ultimate Points for FIFA UT is the perfect starting point to gain the upper hand online! Build your squad with over 12,000 players, and more every day. Choose your favourites or pick players that fit your style of the beautiful game. You can open packs or use the Transfer Market to acquire new players that can enhance team chemistry. With millions of games played daily, there is always an opponent ready in FIFA Ultimate Team. 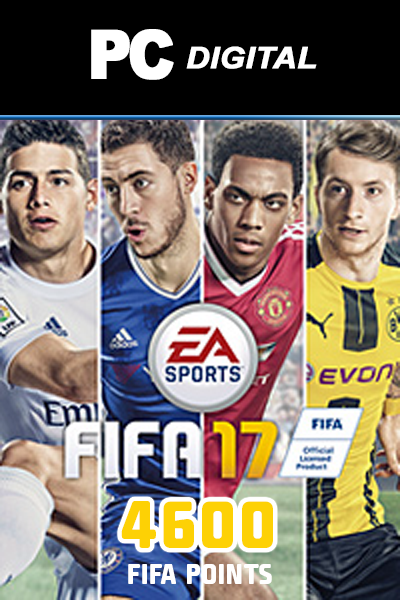 Right here at livecards.eu you can buy 1600 FIFA Ultimate Points at the lowest price and start dominating the field of play right now! REQUIRES FIFA available right here, INTERNET CONNECTION AND EA ACCOUNT TO PLAY. You can get 1600 FIFA Points Pack for the popular Ultimate Team mode in the sports game FIFA right here! Simply, click to purchase now, enter your email and payment details, and you will receive your code on screen, and direct to your inbox, instantly! Use the code that you received after your successful order to unlock the FUT Points in your account. Treat yourself to improvements, new players and more in FIFA Ultimate Team! FIFA - 1600 FUT POINTS is available right here at livecards.eu for the best price. The standard price for FIFA - 1600 FUT POINTS will vary depending which store you purchase it from. 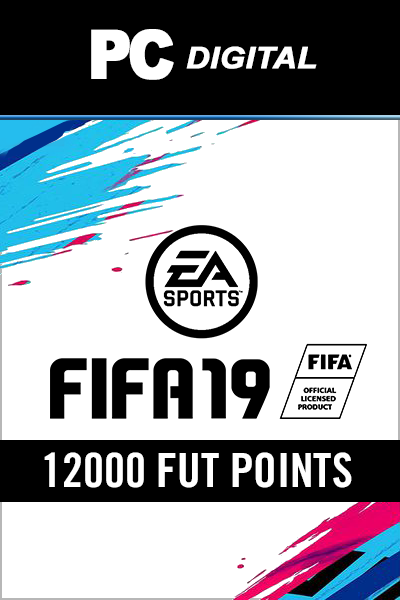 Our FIFA - 1600 FUT POINTS codes are 100% legit (you can check our FAQs) and some of the Cheapest FIFA - 1600 FUT POINTS codes available in the market. Our prices are low because we buy in bulk allowing us to offer discounted FIFA - 1600 FUT POINTS codes. 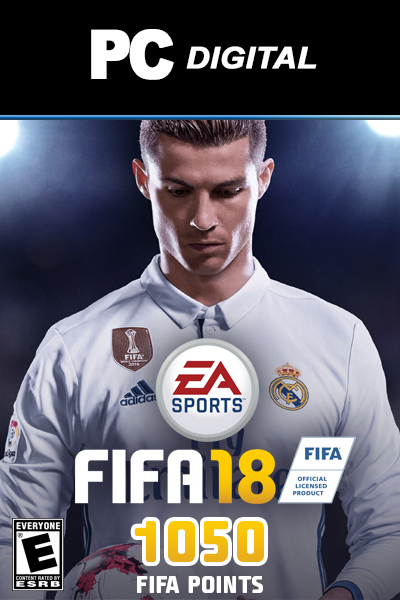 How to buy FIFA 18 - 1600 FUT Points? Buying FIFA 18 - 1600 FUT Points from Livecards.eu is as easy as 1 2 3! Simply fill in your email address, select a payment method and complete the payment! We have some of the cheapest FIFA 18 - 1600 FUT Points on the market.